When it comes to drug pricing, one size certainly doesn’t fit all. Biopharma firms need to devise and design appropriate pricing and commercial strategies for payers, a group of customers that don’t all care about the same things and, in some cases, whose needs may be diametrically opposed. Whatever President Trump says today or does tomorrow, pressures on drug pricing aren’t likely to ease any time soon. Payers will continue to push back on prices for both specialty and chronic care treatments and restrict their use to narrower patient groups. If Trump-supported plans to enable faster FDA approvals gain traction, pushback on coverage for new drugs will become even more aggressive. Payers will then cite limited efficacy data as a reason to curb uptake. Yet notwithstanding this apparently uniform pressure on prices, US payers aren’t all equally sensitive to pricing across every therapy class. The US payer landscape is highly complex and fragmented, and will remain so. That complexity makes life challenging for biopharma firms, but also provides opportunities. These firms need to devise and design appropriate pricing and commercial strategies for a group of customers that don’t all care about the same things (and, in some cases, whose needs may be diametrically opposed). When it comes to drug pricing, one size certainly doesn’t fit all. Indeed, not even an adjustable size-range fits all. Consider outcomes-based contracts. These attempt to tie some measure of a drug’s outcome to the price paid for it, theoretically resulting in lower prices if a drug doesn’t work well. 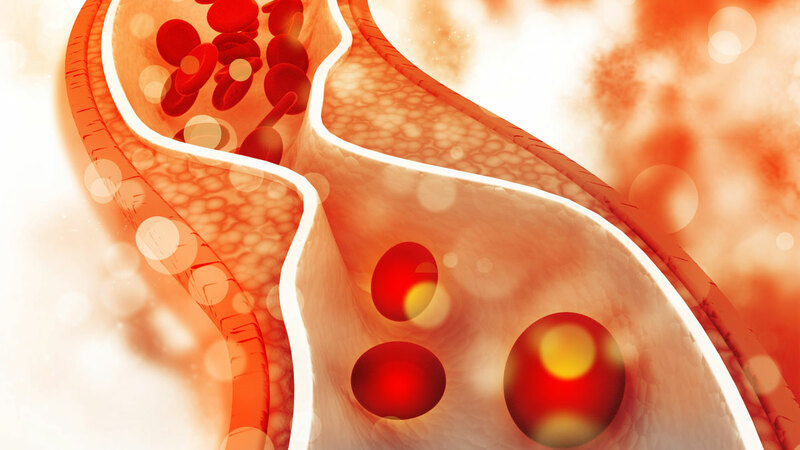 They are an increasingly popular tool; new drugs like Novartis AG’s Entresto (sacubitril/valsartan) and cholesterol-lowering Repatha (evolocumab) and Praluent (alirocumab) are all the subjects of outcomes-based deals. Some pharma CEOs who met with President Trump on January 31, 2017, pointed to such deals to support arguments as to why further government intervention on pricing was unnecessary. The Duke Margolis Center for Health Policy has set up a multi-stakeholder consortium to address how to reduce the regulatory burden on such deals. (Also see "Value-Based Contracts: Relief From Regulatory Barriers In Sight?" - Pink Sheet, 13 Feb, 2017.) “These agreements are the right thing to do,” argues Michael Sherman, MD, chief medical officer at Harvard Pilgrim Health Care Inc., which has six outcomes-based deals. Even without concrete data, as yet, on how much they’re saving, Sherman wants these arrangements to evolve further. “I would like to see a greater portion of the drug cost at risk, particularly for high-cost conditions in which there is a variable response on the part of the patient,” he says. Other payers or payer influencers, such as pharmacy benefit managers (PBMs) have a far narrower focus on prescription drug spend. 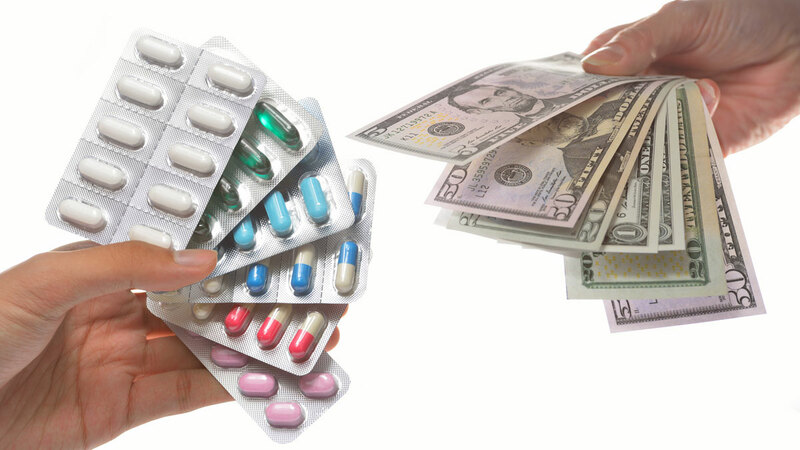 But even that category is fragmented – split between those that want to pay the lowest possible price for drugs (Medicare prescription drug plans [PDPs], for instance), and those whose interests are better served by higher prices, like PBMs, that negotiate with drug manufacturers on behalf of employers and health plans, typically taking a fixed percentage of the resulting price. Distributors such as McKesson, likewise, do better when drug prices increase because they, too, charge for their services by taking a percentage of the price. Orphan drugs, rare disease treatments and some targeted cancer therapies for patients with few or no alternatives have thus far escaped the brunt of payers’ pricing pushback. Few have wanted to be seen denying a small group of patients what may be life-saving treatments. But nowadays, many payers restrict even orphan drug usage, given the prices charged. And if investors aren’t explicitly rewarding companies that push the envelope on pricing, they’re hardly punishing them either. Biogen Inc.’s Spinraza (nusinersen), which treats a rare pediatric disease called spinal muscular atrophy (SMA), came to market in December 2016. It was priced at up to $750,000 for the first year of treatment – double what most analysts were expecting. Despite lots of criticism about price gouging, and notwithstanding lower predicted sales volumes for Spinraza as payers restrict coverage, analysts’ revenue forecasts for the drug and target share prices for the stock increased. Similarly, new management at Ariad Pharmaceuticals Inc.had raised the price of blood cancer drug Iclusig (ponatinib) by 75% over the 12 months prior to the biotech’s sale to Takeda Pharmaceutical Co. Ltd. in January 2017. Iclusig was priced at almost $200,000 per year by the time Takeda forked out $5.2 billion for Ariad, at a 75% premium to the biotech’s share price shortly before the transaction. [See Deal] Ariad investors were, in fact, rewarded for management’s pricing tactics. “If Iclusig only cost $30,000 a year, Takeda wouldn’t have been compelled to pay what they did for Ariad,” notes Stelios Papadopoulos, PhD, chairman of Biogen, Exelixis Inc. and Regulus Therapeutics Inc. and previously an investment banker. But these opportunistic tactics can’t last. Granted, each company has an economic imperative to maximize the dollars they can extract from the system, as Leerink biotech analyst Geoffrey Porges points out. (Biogen’s front-end-loaded price structure is designed to do just that: not all patients will remain on the drug after the first year of treatment, when the price reduces to “just” $375,000 annually.) Yet each also has a wider responsibility toward the sector’s reputation, regulatory burden and survival. Already, payers and politicians are closing in on orphan drug pricing. Anthem Inc., one of the US’ largest payers, in late 2016 refused to cover Sarepta Therapeutics Inc.’s $300,000-a-year Duchenne muscular dystrophy (DMD) drug, Exondys 51 (eteplirsen), citing questionable efficacy. Anthem and Humana Inc., another large insurer, have both restricted Spinraza use to patients with the most severe forms of SMA. In February 2017, Marathon Pharmaceuticals LLC was halted in its tracks by furious reactions among policymakers, legislators and fellow pharmaceutical companies before even launching its newly approved orphan DMD drug. The reason: it put a $89,000 price tag on a drug that has been sold for decades outside the US, for a fraction of that price. Senator Chuck Grassley (R-IA), a well-known drug-pricing critic, is investigating biopharma firms’ alleged misuse of the Orphan Drug Act, which grants exclusivity to drugs approved for rare diseases, allowing manufacturers to charge high prices. The bold pricing approaches of Biogen, Ariad, Sarepta and others wouldn’t work for non-rare disease drugs or any therapy area where alternatives exist. (And it may yet backfire as payers calculate their full exposure.) As the pricing backlash spreads to all corners of all indications, however small, biopharma firms are for the first time going to have to fully understand the short- and long-term incentives of target payers for their particular treatment. These incentives are determined not only by the broad payer or plan type (government or commercial, drug-only or full medical coverage), but also by the cost and character of the closest alternative – if one exists. Novartis’ heart failure drug Entresto, for example, was priced more or less in line with the “value-based” price recommendation of the Institute for Clinical and Effectiveness Research (ICER). But that launch failed in part because one important target payer type, the highly drug-price sensitive Medicare PDPs, cared less about the drug’s value than about its cost relative to existing generic ACE inhibitors and angiotensin receptor blockers (ARBs). To make things worse, most prescribing physicians weren’t clamoring for patients to switch over from the cheaper alternatives, either, as many patients were stable on those older drugs. Determining a commercial/pricing strategy that takes into account the different types of buyers and influencers is not straightforward. New players like ICER have emerged in the US to help payers determine a value-based price range, and are starting to influence reimbursement decisions and formulary positioning. (Also see "Drug Pricing: With "Value" Debate In Full Swing, ICER’s Influence Grows" - In Vivo, 2 Nov, 2016.). Over 70% of health plans surveyed by the industry association America’s Health Insurance Plans (AHIP) during 2016 were found to use ICER’s reports to evaluate current or planned coverage policies. ICER and other players consider sensible criteria such as clinical efficacy and safety, comparator pricing and unmet need. But not every payer will rank and prioritize these criteria in the same way, depending on their particular financial priorities, plan design and incentives. As such, these “average” price ranges or value scores, though helpful in some cases in providing a pricing benchmark, become less relevant to any individual payer – and thus to any pharma trying to optimally position a product. “Companies need to understand how each different customer class considers value,” asserts Longman. Pricing consultants and reimbursement experts are beginning to offer more sophisticated support, including in mapping out the payer landscape and often divergent payer needs, and attributing reimbursement risk scores to certain markets. Drug companies have always developed budget impact tools, in part to define for themselves the economic consequences of their products, and thus help with pricing decisions. But mostly they use these tools with payers – as arguments for the drugs’ financial value. Payers, for their part, are always slightly skeptical of such analyses. But these tools also largely fall short because they assume a generalized payer audience – that what’s good for a commercial ACO plan also works in Medicaid. Often, it doesn’t. Thus, pricing consultants and reimbursement experts are beginning to offer more sophisticated support, including in mapping out the payer landscape and often divergent payer needs, and attributing reimbursement risk scores to certain markets. Real Endpoints, for example, has taken a highly methodological/quantitative approach, with its recently launched “Budget Impact” tool. The application allows biopharma management and payers to visualize and explore the variables/considerations of various different payer types, including, for instance, Medicare PDPs, Medicare Advantage, Managed Medicaid and a variety of commercial categories. This supports management in building a commercial plan that maximizes overall returns from their asset, through ideal price-volume balance across the relevant payer spectrum. That plan would theoretically also spell out the kind of payers and patient populations most appropriate for outcomes-based contracts or exclusive contracts (i.e., those in which the plan grants nearly exclusive access to one drug in a competitive category in return for significant financial concessions from the manufacturer) – or both. These and other tools to help tailor and optimize drug pricing will become sharper and more powerful as pharmaceutical executives and their investors realize that pricing and reimbursement have become the industry’s most significant challenges. 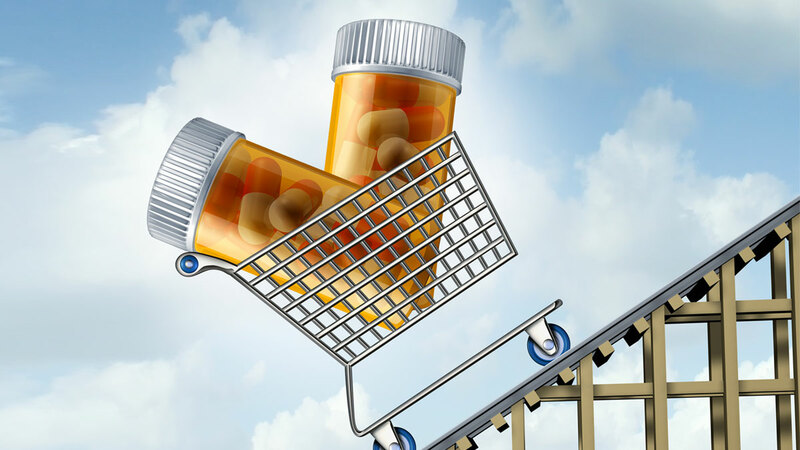 Gestures from industry attempting to diffuse public and payer anger over prices – like pledges to limit annual drug price inflation – are ineffective. So, probably, are calls from pharma CEOs such as Mylan NV’s Heather Bresch to eliminate the rebate-hungry middlemen. More transparency around how drug prices are set would help: Novartis’ chief, Joseph Jimenez, admitted as much during this year’s JP Morgan Healthcare Conference, but didn’t elaborate on how or when that might occur. But even pricing transparency is a red herring, given that there isn’t a single, fixed price paid for any drug. Nor is there every likely to be. The advent of outcomes-based payment deals and other creative payment contracts will complicate the picture further – yet they’re also part of the solution. Until and unless there’s a fundamental system overhaul (which is unlikely), pharma has little choice but to drill down and properly match its product positioning, price and access channels to its various customers’ short- and longer-term needs, and to remain aware of how those needs are evolving.